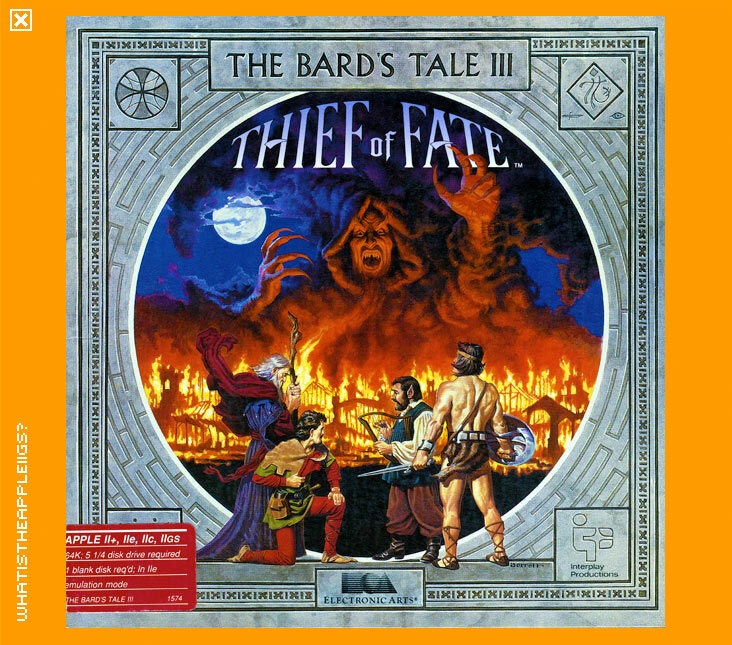 The second sequel to what was originally meant to be 'Tales of the Unknown', but EA's marketing preferred to keep 'The Bard's Tale' despite this episode placing most importance on the 'Thief of Fate'. 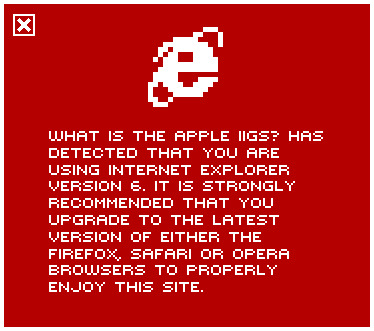 It's believed this is an official 3.5" version of the game for the IIc+ and IIGS. Welcome addition given the 5.25" version came on 2 double sided disks and that the IIGS version was never released due to anonymity between Electronic Arts and Interplay after their split.